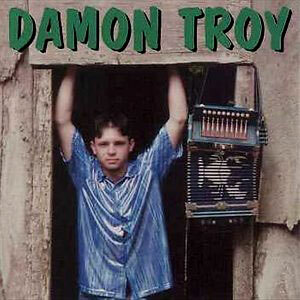 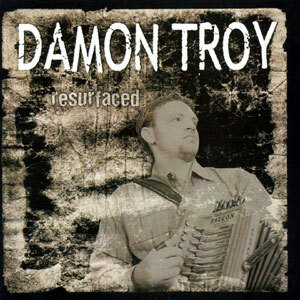 After five years of waiting, Damon Troy is back with his fourth album. 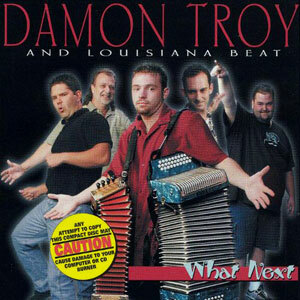 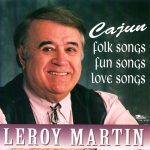 Troy brings new life to great songs of the past that have nothing to do with his Cajun heritage, and makes them have a sound all his own. 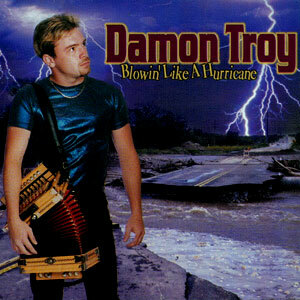 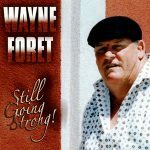 Released in May 2007, 12 tracks.